uau, i need a photo maker, do you want to be? great photos!! oh my god, these are fantastic! 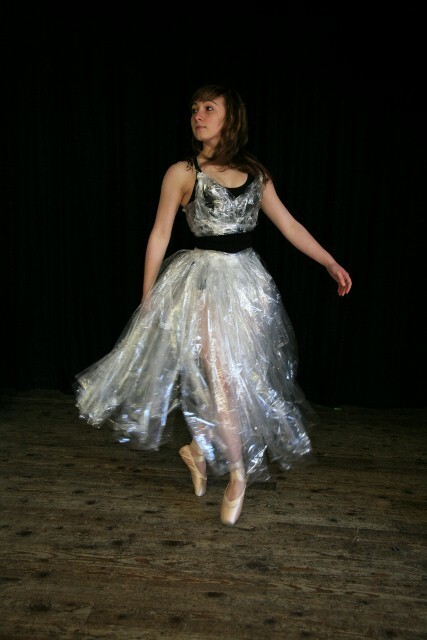 i especially love the cellophane dress! your so talented! Roz, you amaze me. The cellophane creation is incredible! those are such BEAUTIFUL photos! I love love love them! you're not just pretty but you are so brilliant too! wow! these photos are so good. you captured her in her actions. Love her ballet jump. wow...that was amazing! i honestly felt the scene. This is absolutely stunning! SUCH a cool concept and you did it really well without being cliche. Beautiful clothes too. What an amazing theme and project. Very inspiring and really beautiful pictures. i love the outfit in the first photo - so unique! 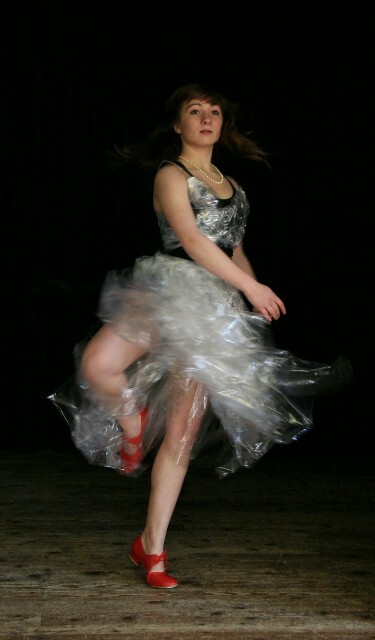 Waouw this cellophane dress is truly amazing ! The first picture is really beautiful. You have a great sense of imagination, I applaud ! Bravo, Roz! This is so creative. Your friend is so beautiful, and it looks like you were having fun! I got into the narrative of the story. Thanks for the comment you gave me, glad you liked the brogues! Check out my blog soon for a little clip of me playing the piano. Being a musician is much like being a dancer, or even a model! 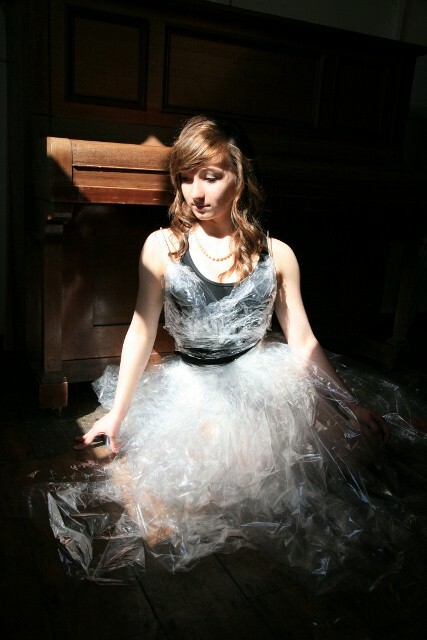 I love the cellophane dress! How absolutely fantastic!!! I've got to show my husband this story. It is just fabulous. I love that you created the dress out of what we'd call in the States 'Saran Wrap' (I think that's the brand name). Chloe is so lovely, and that's amazing that you caught her in motion like that. What a lovely 'gift' to your friend. She's a wonderful model, and dancer. I still have the pair of red shoes that I used to carry around, photograph, draw, write about.. had a whole little film idea.. and I've still yet to see the original film!